I hope that all is well with you. I have some exciting news to share! In the spirit of celebration, for a limited time only I’m offering %50 off my coaching services. Currently, I offer three (3) coaching services and this offer ends Midnight on July 22nd. 1) LOVE Breakthrough Session: This is 90 min. call to gain more clarity regarding your love life. This is a one time LOVE investment (click here) of $49! If you live in the Dallas area or will be there this weekend. 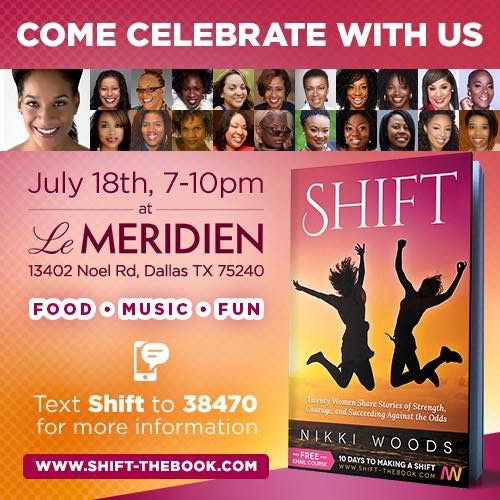 I invite you to come CELEBRATE with me, Nikki Woods​, and the rest of the AMAZING co-authors to PARTY!!! Come meet and greet, mix & mingle with us, and get your #Shift on,lol! I hope to see you in Dallas this weekend! 30 Days To Accelerate Your Love! Start 2015 with a new outlook in Love & Life! I am offering 50% off on one of My Coaching Packages. It’s called 30 Days To Accelerate Your Love. Isn’t time that you begin to invest in yourself. PLEASE CLICK ON THE LOGO BELOW FOR SALE DESCRIPTION. I am extending an invitation to an event that I’ll be attending in January 2015! My business mentors Debi Berndt & Dr. Roberto Maldonado are hosting a ” Creative Love Spark” event in Las Vegas. If you have been seeking, hoping, looking for something like this in regards to love & relationship, then look no further. 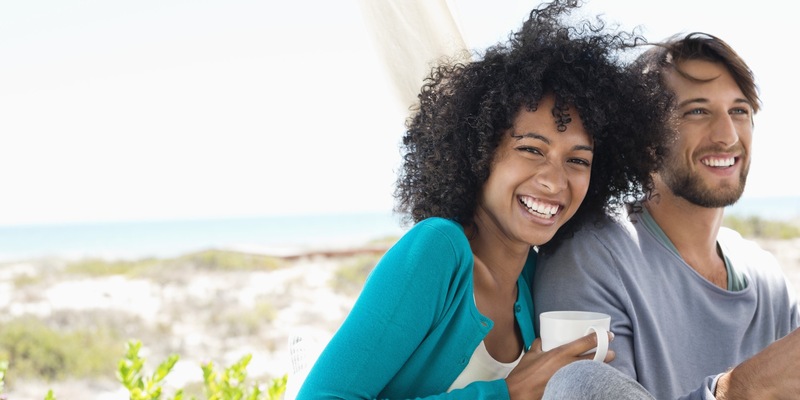 This will be an AMAZING event for you kick off the New Year to create a better love mindset. If you are ready to experience a change in love, then HIGHLY recommend that attend this event. We hope to see you in Las Vegas!! Please click on the link below to reserve your seat this event. Become so clear on what you want and who you are, that finding love is effortless. You will leave a different person. You will leave knowing the REAL YOU. The Spark will glow and draw in the person that is meant for the true you. No more questioning yourself and what you should do. * Transportation to event and hotel accommodations are not included.